Madarko posted a picture of his dragon, and I commented that I loved the character it had. I lovingly called it a flying squirrel dinosaur. 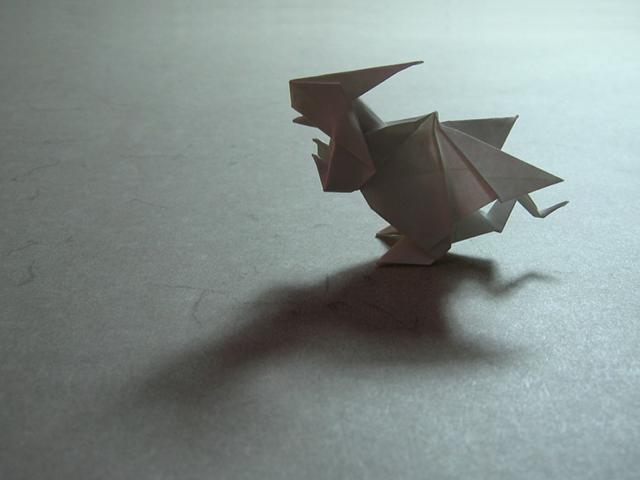 Madarko then made diagrams for his dragon, which are now available in my diagrams section. Hi sarah just wondering if you can a vídeo of this one please if you can't don't worrie thanks! !